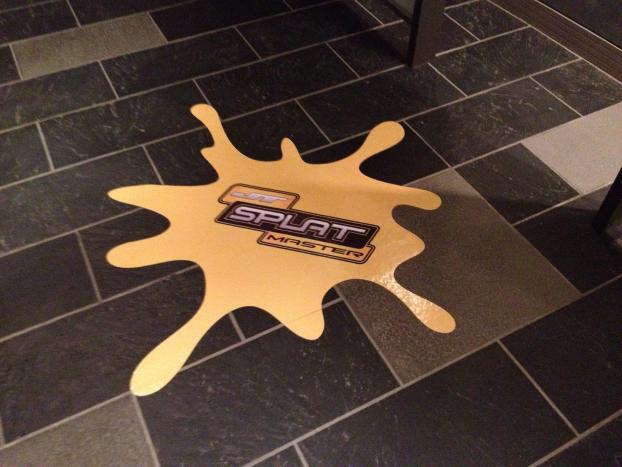 If you need to add a new element to your marketing strategy, you can intrigue and excite your customers with unique custom floor graphics. SpeedPro Imaging Memphis East will assist you in every aspect of the process from start to finish. Whether you’re looking for decoration or information dissemination, your project will become a top priority. We partner with the nation’s biggest large-format graphics provider, which gives us access to state-of-the-art printing technology and industry-leading materials. Combined with our expertise, you can trust that your products will be of high quality. We serve the eastern Memphis area, northern Mississippi, Germantown, Collierville, and Tunica, so reach out to us today. Many popular, effective branding elements overlap among different kinds of businesses. Banners and window graphics are all well and good, but sometimes you need to offer up something different to set yourself apart. 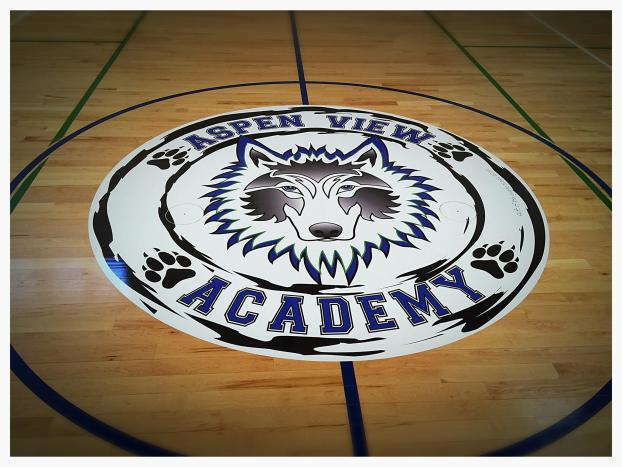 Custom floor graphics can fill a big role if implemented effectively, but it can be easy to pass right over them if you don’t design them the right way. That’s where our visual communication experts come in. We’ll consult with you to understand your needs and requirements, and from there, we can develop a detailed plan of action that fits in perfectly with your marketing endeavors. We’ll also cover the different options available through our catalog, and we’ll recommend good fits for your situation. One of the top uses of floor graphics is as directional signage, as they settle right into walking paths to serve as natural landmarks. Depending on how big you commission your products, you can pack them full of useful information, including event names, times, places, dates, social media accounts and more. 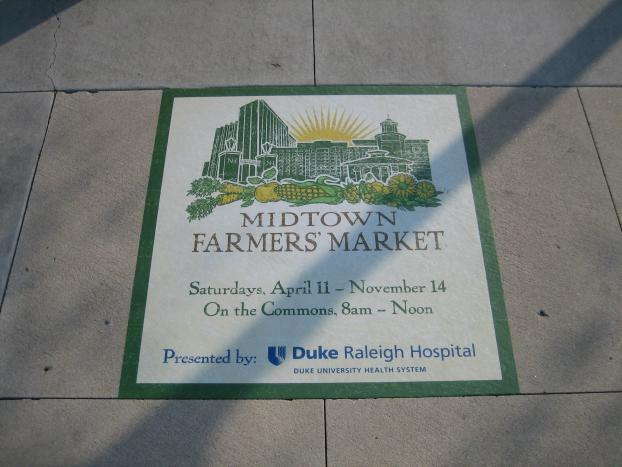 Due to their natural visual appeal, custom floor clings also serve well as excellent branding vehicles. They open up different perspectives when compared to other popular graphics options, as people can view them from higher floors and aerial shots. You can implement them into your building’s aesthetic as decorations too, as we can print them to show off a variety of different designs and artwork. 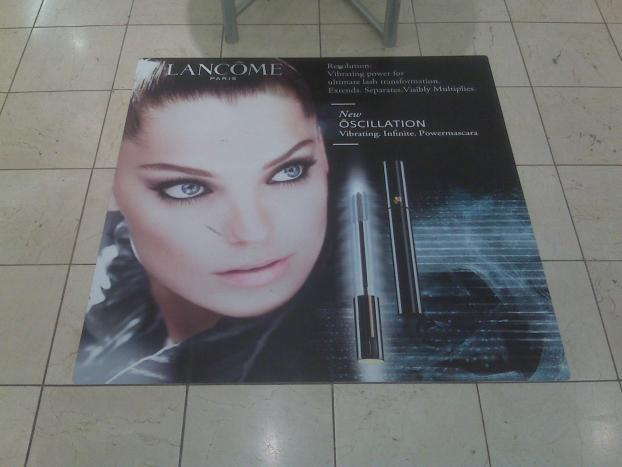 No matter what you need them for, vinyl floor graphics will be crafted to attract attention and suit your needs. Top industry leaders provide our products, including our materials, inks and laminates, so their durability and visibility will be unmatched. Due to the range of our adhesives and materials, we can adjust the graphics to fit many common surface types, like wood, linoleum and concrete. If you’re ready to start with a consultation, call us for scheduling so that we can begin on your custom floor graphics immediately. You can also stop by our studio, which is located on Players Club Parkway in Memphis, near Germantown.